Over 500 visitors attended the Grand Opening event of New Showroom at Biesse Group’s Istanbul Campus. 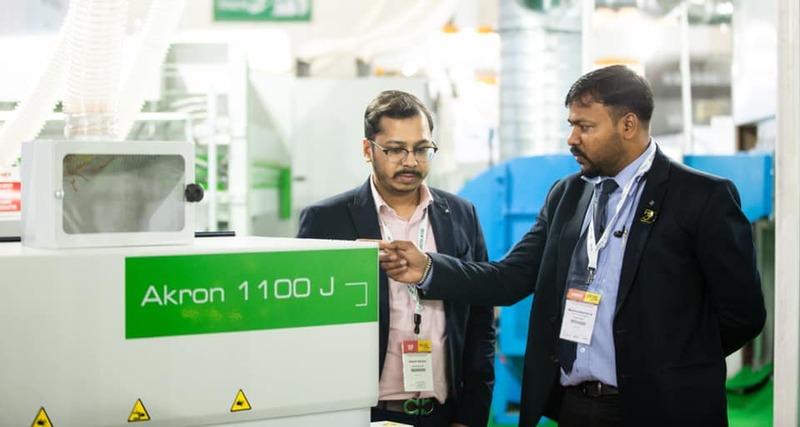 The three-day event introduced to the visitors the unique 2100 sqm facility that comprises of 1500 sqm of Showroom that showcases innovative Made-in-Biesse machinery and technology, new modern offices, a training centre and a dedicated service and parts areas. “We are honoured and proud to inaugurate the first, only and largest working Showroom and training centre in Turkey. Now more than ever, the new Showroom will enable us to immediately provide our business partners with excellent local service and support. We undeniably have a stronger advantage compared to our competitors as it will be able to guarantee the ultimate Biesse experience. 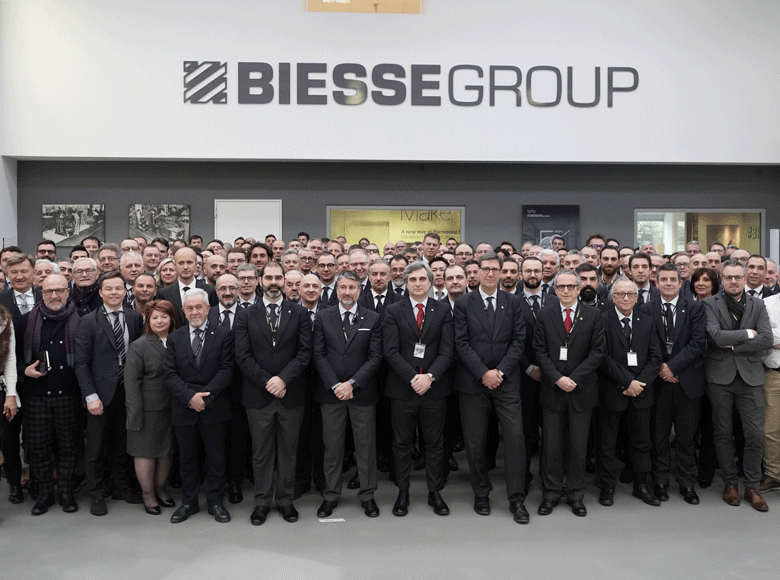 We invite everyone to see first-hand the result of our significant investment, demonstrating our group's commitment towards our business partners and their satisfaction” said Federico Broccoli, Subsidiary Division Director – Biesse Group. 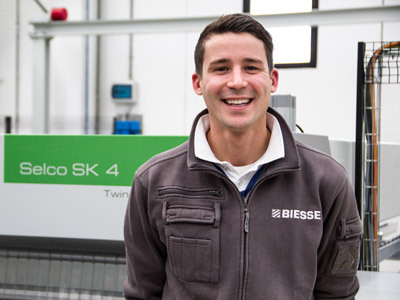 Throughout the event, number of bespoke demonstrations of Biesse machines took place. 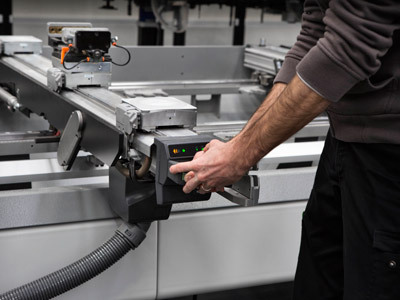 The showroom in fact features the full range of Biesse solutions: from sizing technology (Selco WNT 6); to edge-banding (Stream A equipped with the innovative AirForce System, Stream B, Jade 340, Akron 1440 and Active Edge); to CNC machines (Rover B Edge, Rover K, Rover K FT and Rover A Smart 5 Axis); to drilling solutions (Brema Eko 2.1 and Skipper 130) and sanding machines (Opera 5, Opera 7 and S211) as well as Advanced Materials technology (Materia CL). 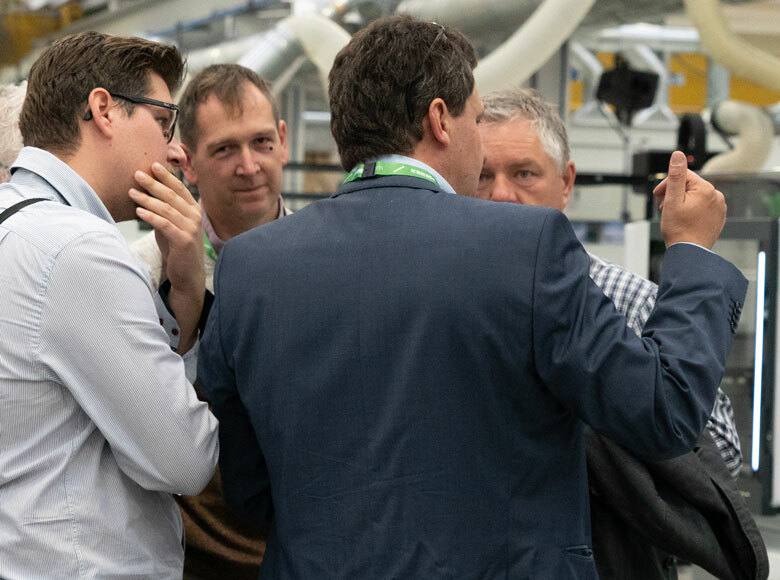 Furthermore, Biesse experts gave live demonstrations of bSuite, the complete range of advanced software tools dedicated to the woodworking industry, at the bLab area which will later be used for this and other activities aimed to strengthen the knowledge of Biesse’s staff and customers. 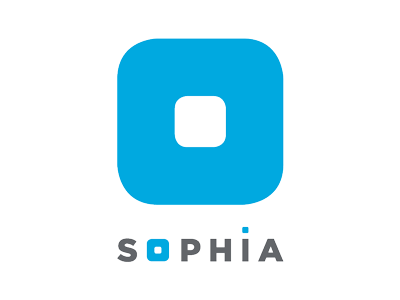 Very soon, the new Biesse IoT platform Sophia, the tool that enables customers to achieve maximum efficiency linking all machines to Biesse service center, will be deployed in the area too. On the second day, a “Ribbon Cutting Ceremony” took place to officially inaugurate the facility in the presence of partners, customers and local authority from the Italian Consulate. “I would like to thank all employees at Biesse Turkey and Biesse Group for their hard work and dedication to make this event a success. I am positive that our effort to give the best service in the region and the big investment into the new Showroom will be appreciated by our Turkish customers. Last but not the least, special thanks to all the people that believed in this vision, starting from Giancarlo Selci, Roberto Selci and Stefano Porcellini. Without their faith in this project we would not be here today.” continued Mr. Broccoli. To further demonstrate Biesse Group’s gratitude to all its customers and partners, a Gala Dinner was held at Crowne Plaza Asia Hotel attended by over 350 guest, presented with a special traditional Turkish & Italian dance performance. 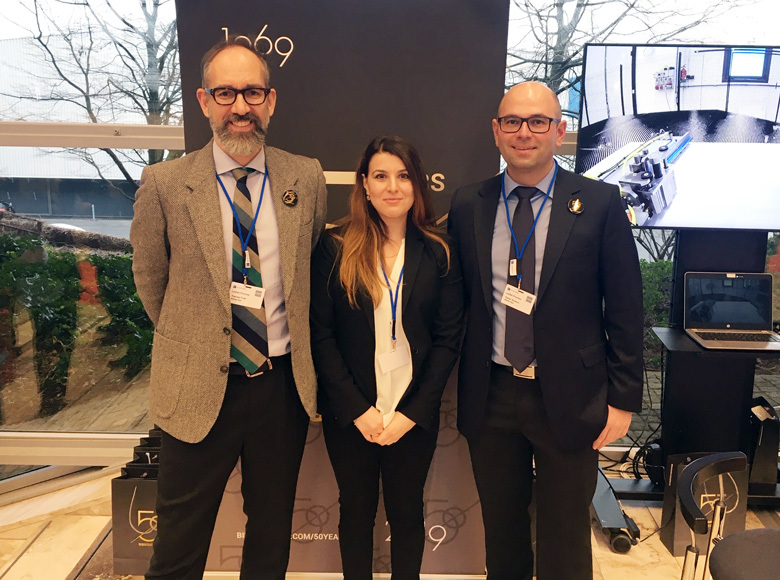 The success of the inauguration has been sealed with the sales figures achieved during the event itself: over 1.6 mln € of signed orders intake and negotiations due to be closed in the upcoming weeks.